An inquest into the disappearance 31 years ago of nine-week-old Azaria Chamberlain has been reopened after new information about dingo attacks in Australia. 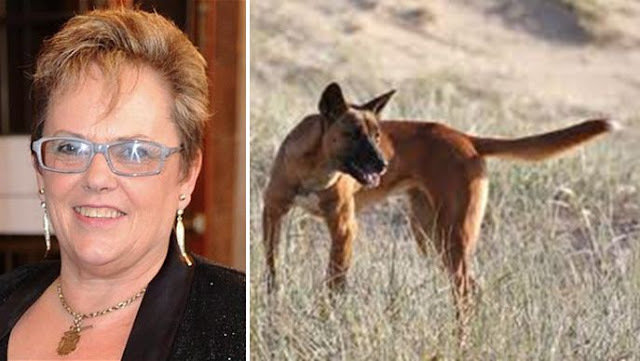 The information reportedly includes an account of attacks by dingoes on children at Fraser Island in Queensland, including an incident in 2001 in which two dingoes mauled a 9-year-old boy to death. In a case that divided the nation and inspired the Meryl Streep film A Cry in the Dark, the baby's mother, Lindy Chamberlain, was convicted and jailed for life after a jury refused to believe her claim that a dingo stole her baby from a tent near Uluru, or Ayers Rock, in 1980.